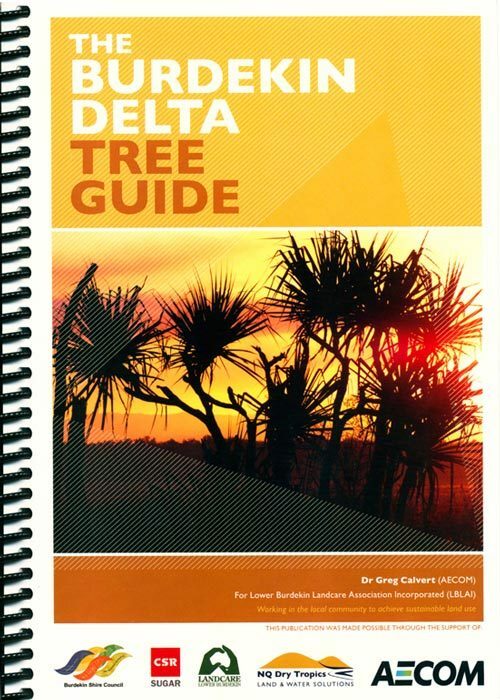 This handy guide allows for quick identification of the most common trees and shrubs used for revegetation purposes in the Burdekin Delta region of North Queensland. There is a strong focus on the many uses of these plants, and includes valuable knowledge imparted by the traditional owners of the region. 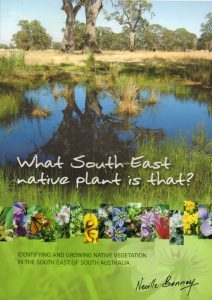 This book will provide invaluable information for urban gardeners, schools, primary producers, farmers and people interested in revegetation and protection of the natural environment. 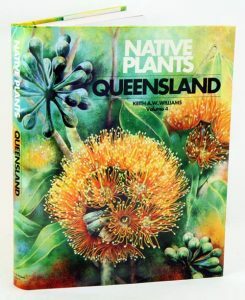 Lower Burdekin Landcare Association Incorporated, Octavo, spirally bound, colour photographs, map. 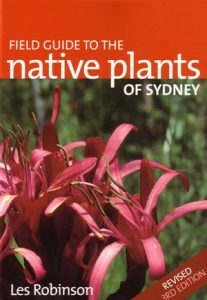 Field guide to the native plants of Sydney. 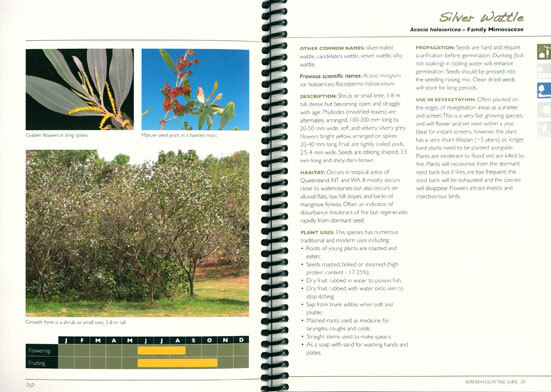 This guide book illustrates and describes over 1,370 species likely to be encountered in the Sydney region. This is a friendly, easy to use book that helps identify the more common and well known native trees and shrubs found growing in the south east region of South Australia. Artist/Author: Williams, Keith A. W.
The final volume in this lavishly illustrated series introduces new species and forms, and adds to data already published by the author. Includes a separately bound General index and supplement to all 4 volumes. The first three volumes are out of print. 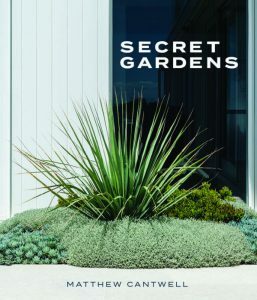 From pint-sized gardens to rambling grounds, Secret Gardens is a visual feast of contemporary residential landscaping, offering a rich resource of inspiration to readers, regardless of the size of their own patch of potential paradise. This book tells a story in pictures, with luscious photography of 24 of Secret Gardens’ favourite projects. Each garden is accompanied by descriptions in which Secret Gardens director Matthew Cantwell tells the story of each project, explains how their dramatic transformation was achieved and reveals a few tricks of the trade in the process. The gardens are grouped into three sections, based on the size of each project: Compact, Room to Move, and Free Reign. About the Author: Matthew Cantwell is a multi-award winning garden designer, considered within the industry to be one of Australia’s best. Qualifications Associate Diploma of Applied Science (Landscaping) Winner of many design awards from AILDM (Australian Institute of Landscape Designers and Managers) including 3 times winner of The Alan Correy Award. Other awards from LNA for construction and horticulture.